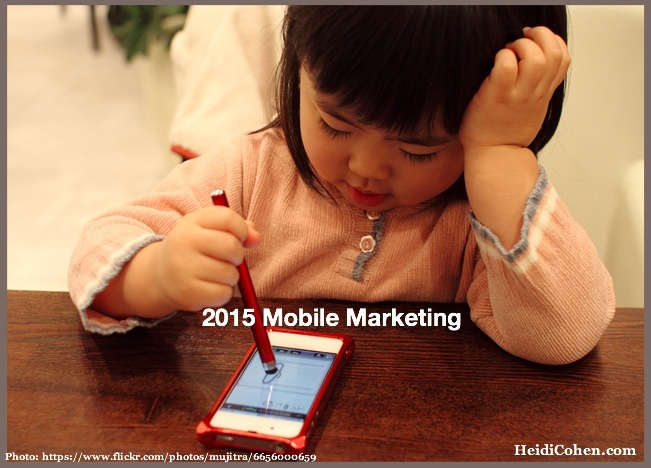 Ensure your 2015 mobile marketing plans are on track. 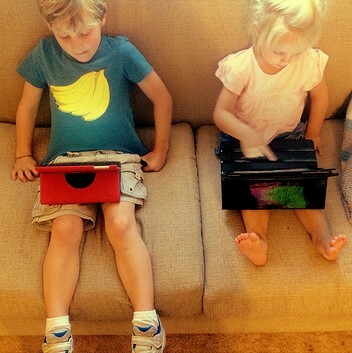 Here are 55 US mobile research facts and 19 charts. 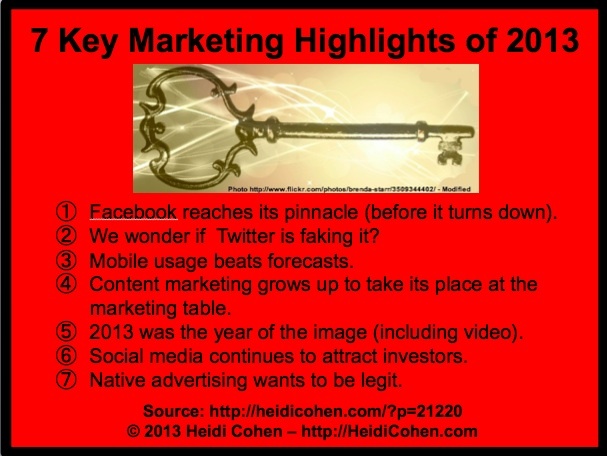 The 2013 highlights based on social media, content marketing, and mobile defined by 7 key marketing events that are the basis for context marketing in 2014. 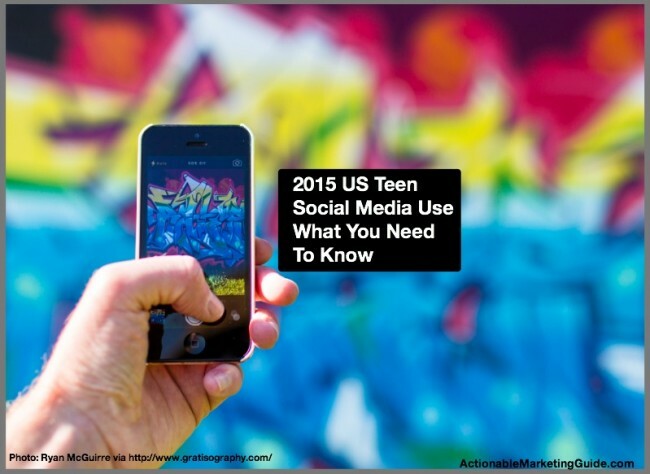 Over the last three years, social media has continued to expand in terms of usage, platform options and marketing influence. In part, this growth has been fueled by the exponential growth in ownership and use of mobile devices, both smartphones and tablets. Here are the five major marketing trends that have emerged over the last three years and five trends that have remained constant. In addition, there are 23 actionable marketing tactics. Summer is peak season for riding the waves. While surfers consider riding the wave an integral part of their sport, the term also means to take advantage of an opportunity. Content marketing continues to attract attention and budget because it’s trustworthy and authentic. This is the wave marketers must ride now to build their audience and generate sales. 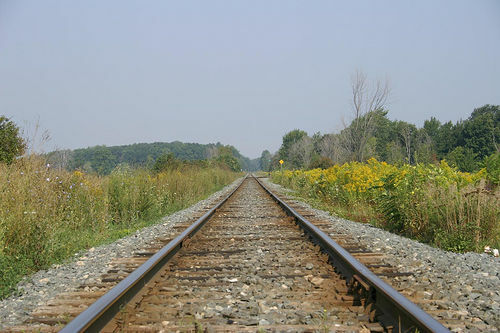 To ride the content marketing wave, here are seven steps you need to follow. Promoting your blog is the most important of the five Ps of blogging. Without getting the word out about your blog, your content will never maximize its reach. 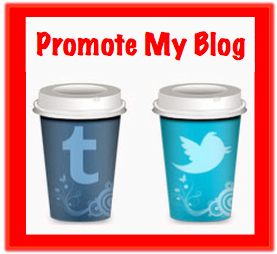 To this end, leverage Facebook and Twitter to support your promotional blog activities. Here are twenty-five actionable tactics to help you use Facebook and Twitter to promote your blog.